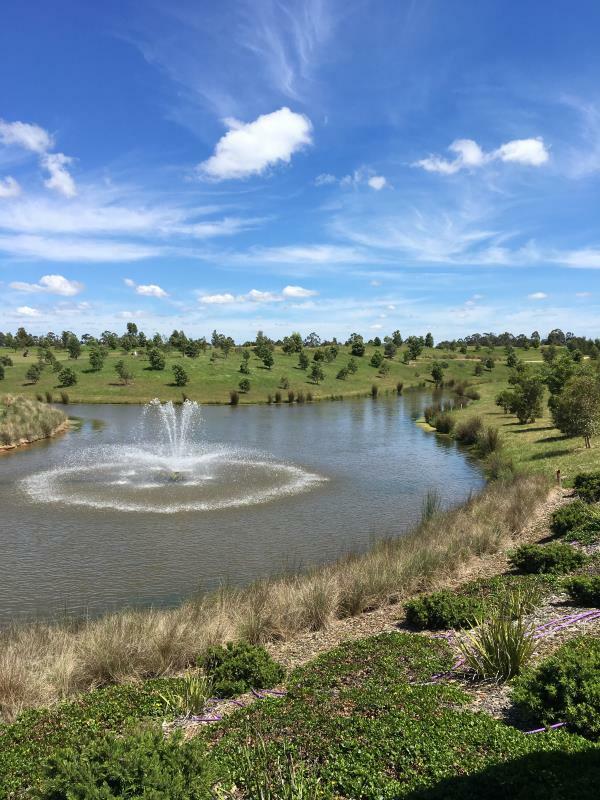 Gardiners Run Golf Course in the picturesque Yarra Valley is a beautiful location to farewell a loved one or celebrate a life, and we are pleased to offer this charming venue to our client families. 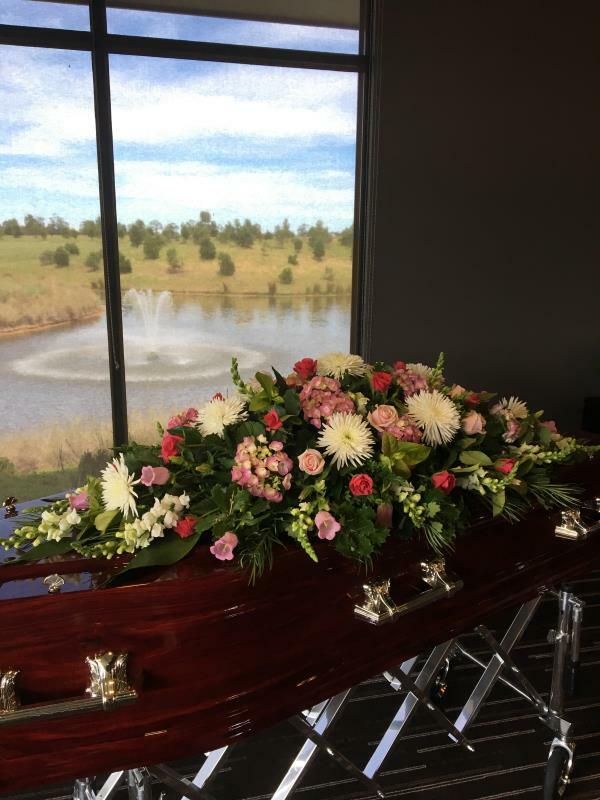 We are able to conduct a complete funeral ceremony at Gardiners, with your loved ones coffin or casket present, along with a heartfelt DVD tribute if desired. More and more of our client families are expressing the desire to seek beautiful and alternative funeral venues in which to farewell their loved one, and our close working relationship with the accommodating staff at Gardiner’s Run ensures a smooth and personalised service. Other families choose to say goodbye to their family member or friend at the nearby Lilydale Memorial Park chapel followed by relaxing refreshments at Gardiners. We continue to be exceptionally pleased with the high level of service and affordable prices that families choosing to use Gardiners Run receive. 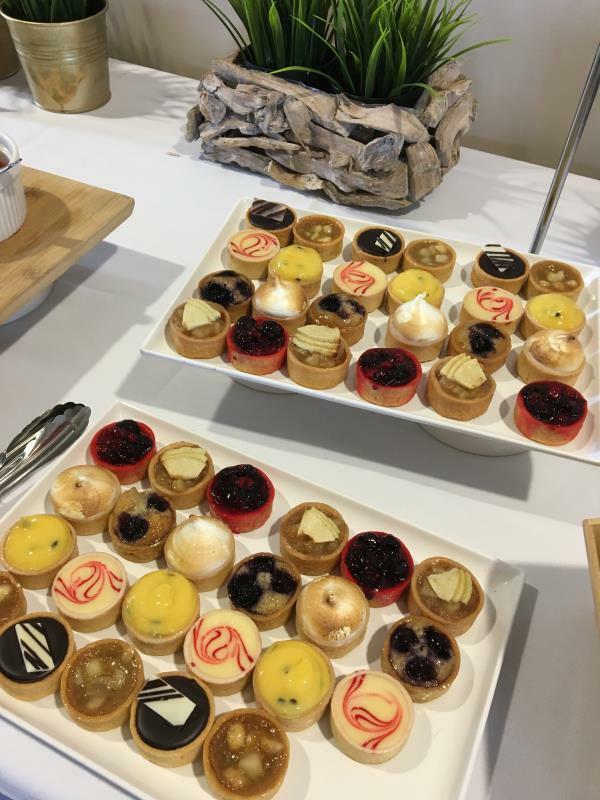 At $15.50 per head with a generous amount of 8 pieces of food per person, including cocktail sandwiches, classic beef pies, vegetarian spring rolls, mini quiches, garlic chicken bites, spinach and ricotta filos, and finishing off with delicious mini sweet tarts and unlimited tea and coffee. You simply won’t find better value! For alcoholic beverages families often elect to place a tab on the bar, or guests can purchase their own drinks if desired. Other drink options can be considered on request. All of this along with free or minimal room hire, ample parking, wheelchair access; with the most peaceful views from the service room overlooking the lake and golf course; suit the majority of personalities beautifully. Or how about holding a timed tribute tee off with friends and family members…. another great idea we are pleased to assist with. 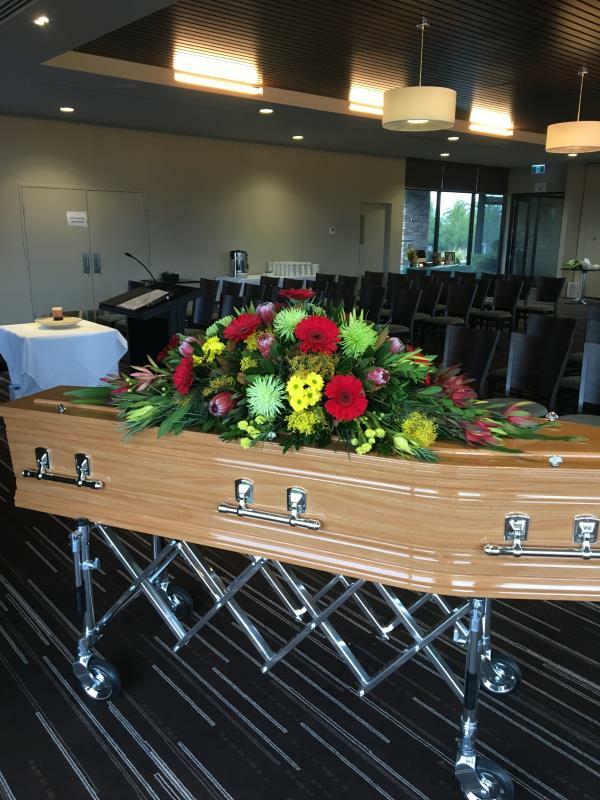 If you would like further information on any type of funeral service at Gardiners Run Golf Club, please contact us at Oakdale Funerals on 03 9726 8724.